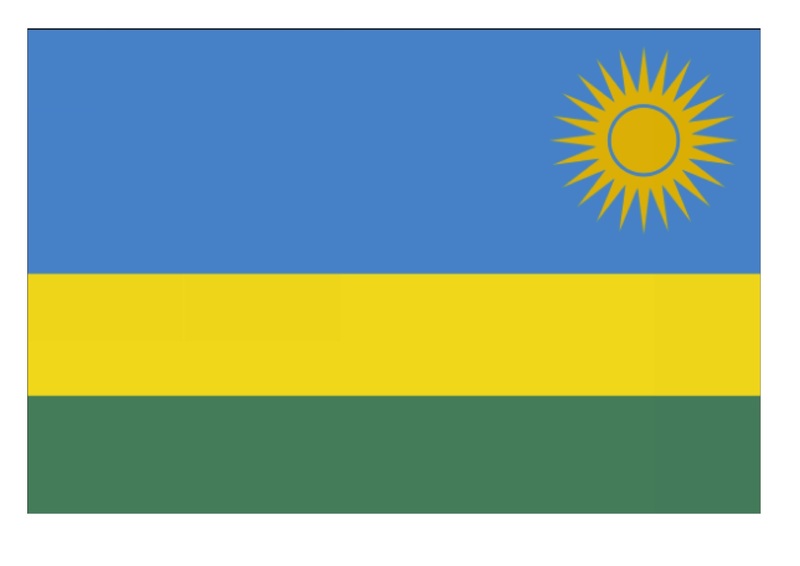 RWANDA – improving business regulation systems: In many LEDCs there are severe disincentives to registering your company, be they in terms of time, cost or complexity. In Rwanda, the Office of the Registrar General has set up an online business registration service to combine all registration requirements under one roof. With one application you register your business and obtain a company code that also serves as tax identification number (TIN). There is no minimum share capital required for company incorporation, and no taxes to pay. individual and group lending systems, the loans are paid back with interest of no more than 20%, and beneficiaries are offered follow-up training, counselling and mentoring in business management practices. The Directorate delivers one-year training courses to out-of-school, unemployed young people who do not meet the basic entry requirements of conventional vocational training centres. 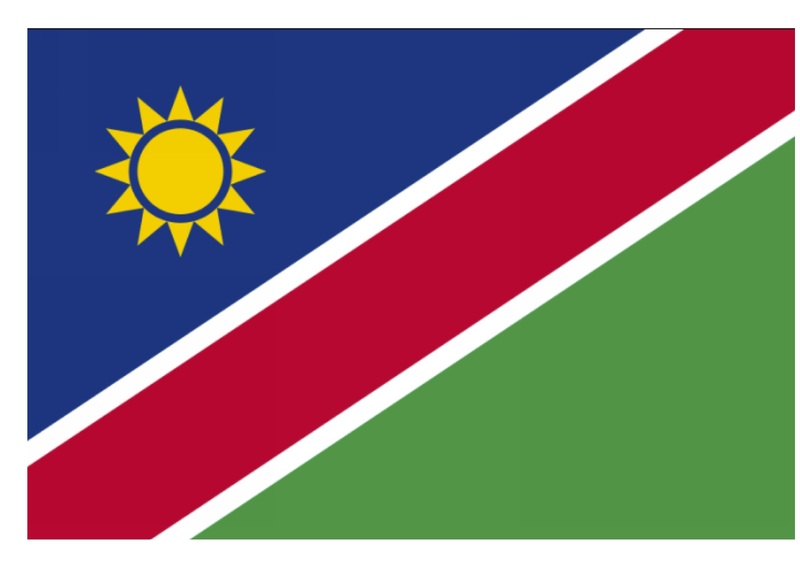 A tuition fee of N$ 300 to N$ 700 is payable upon registration. 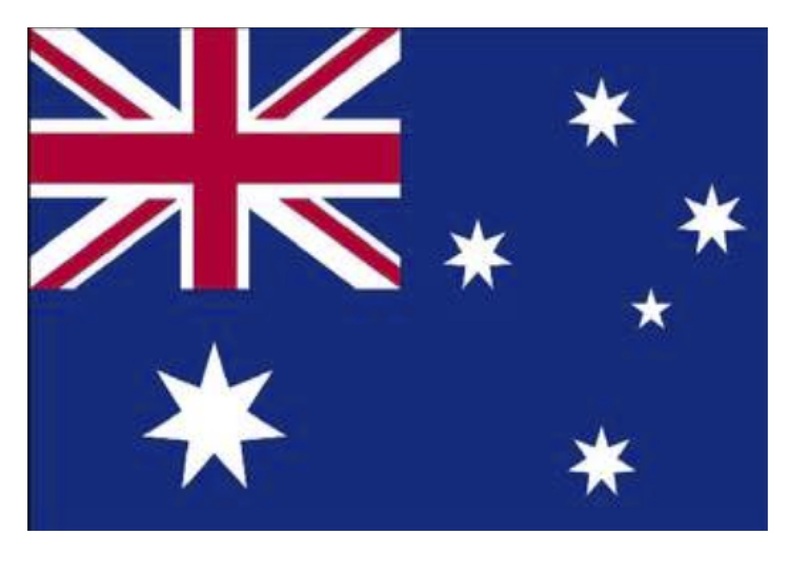 Australia – a Systems Approach to skills-matching: Originally designed as a way of encouraging immigration, the ‘Points-based Australia’s Skill-Matching System’ is used to match suitable skillsets to jobs available. The online assessment calculates whether each applicant has enough points to be eligible to immigrate to Australia under one of the Skilled Visa classes. 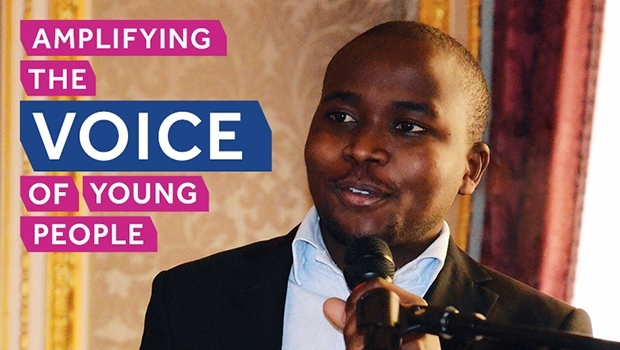 Policy Strengthening: The Commonwealth Secretariat and UN Conference on Trade and Development (UNCTAD) have created a Policy Guide to Youth Entrepreneurship that explores key areas such as access to finance, youth-friendly regulatory systems, entrepreneurship education, ICT, and the importance of supportive networks. In partnership with UNCTAD, International Labour Organization (ILO), YBI and other key youth entrepreneurship players, the Commonwealth is now using the guide to build the capacity of governments to create and strengthen national policies and strategies for youth entrepreneurship. They have worked with senior government officials from 18 countries in Africa, and are planning similar programming for the Pacific region in spring 2017.